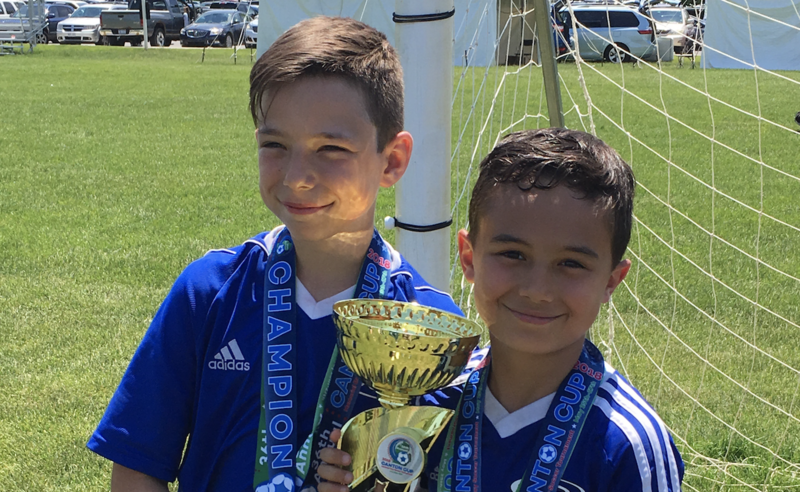 Rush Canada would like to congratulate Kosta Dimitrijevic and Sebastian Del Bono in helping Rush Northville’s Nero 2007 Team help achieve victory at the Rush Club Challenge (April 27-29, 2018) and Canton Cup (May 26-27, 2018) tournaments. 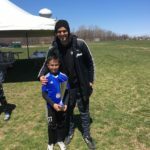 Rush Northville’s Nero 2007 Team coach, Hector Morales Sanchez (seen in the pictures), was more than thankful to Rush Canada in providing them with two superb players that have brought them skill, hard work, discipline and a winning attitude in achieving victory at the two prestigious tournaments. 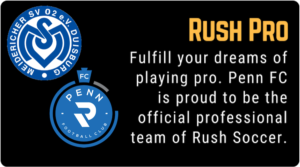 Rush Canada is always looking at providing our players the additional opportunity to help our affiliated Rush U.S. teams with our Player Exchange Program. 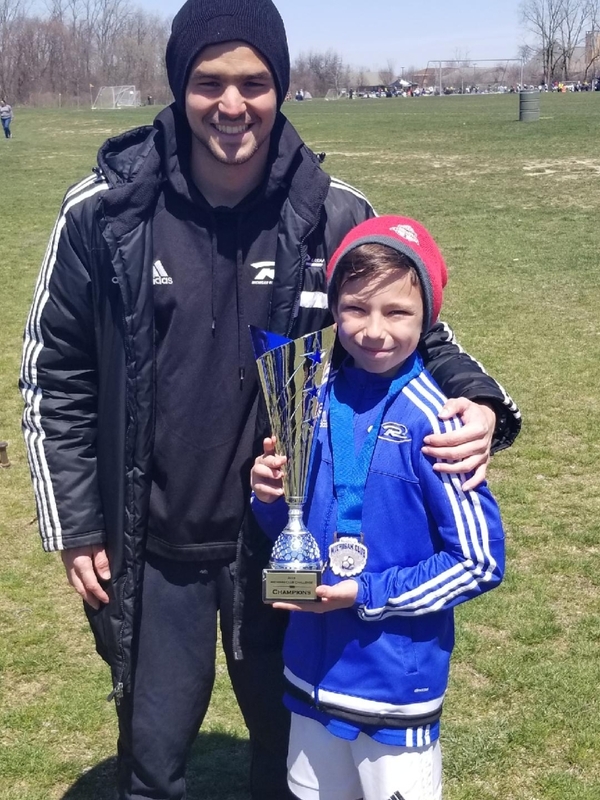 In the past, Rush Canada has sent a multitude of players that have shown, not only the skill level, but also the right attitude, discipline and hard work that in the long run will provide any player their goal in achieving success throughout their careers and lives. 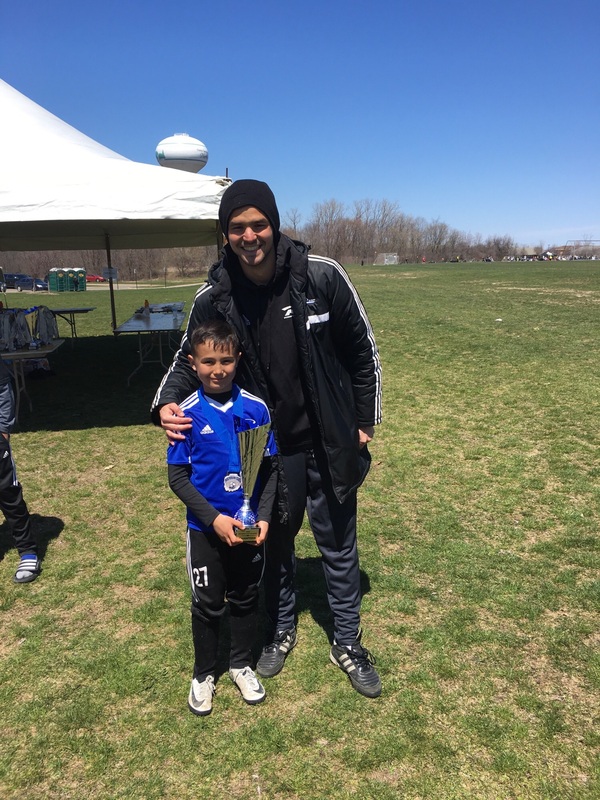 Once again, congratulations Sebatian and Kosta for all your had work and dedication, keep up the good work! 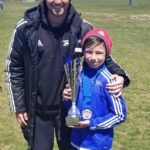 Learn more about our Player Exchange Program. 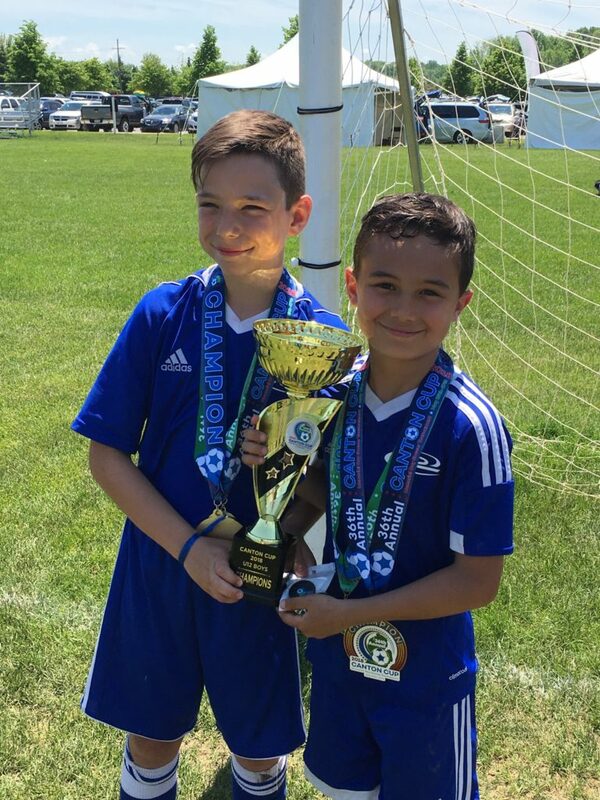 No Replies to "Two 2007 Players Shine Through Our Player Exchange Program"